Sometimes a last place trophy is just as important as the first place trophy. We even have fantasy football leagues that have a bigger loser trophy than their winner trophy! 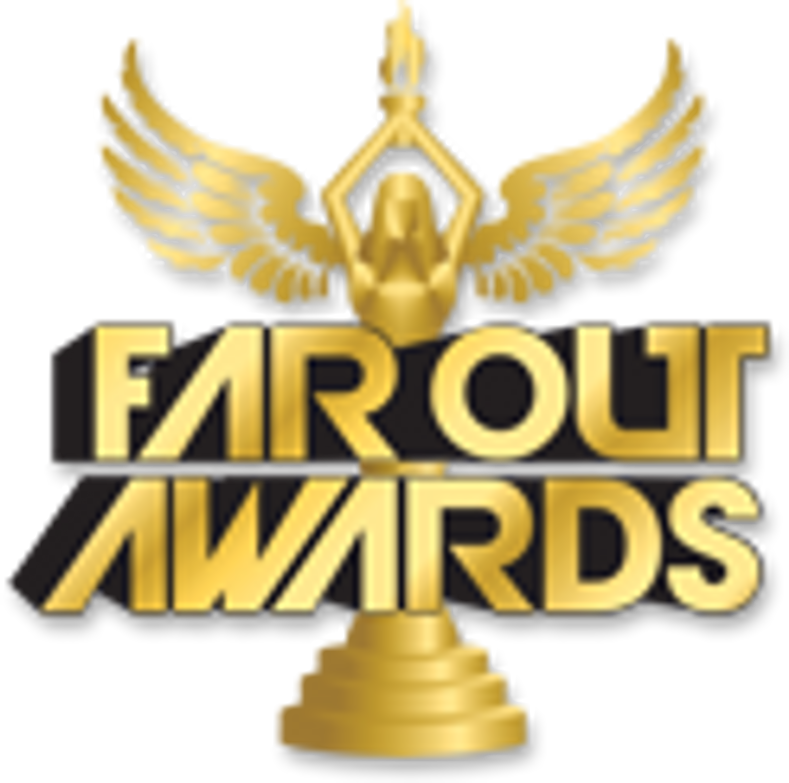 At Far Out Awards, we have the funniest loser trophies and the best thing is - we can custom make the best last place trophy for your league! Want your leagues biggest loser's face enshrined forever in shame on your trophy? No problem - we'll print that loser's face on a metal plate and display it right on top. You can customize any loser trophy to be perfect for any sport or inside joke. For example, if your losers team name has an animal or team in it, we can put that animal in the trophy or whatever you want!